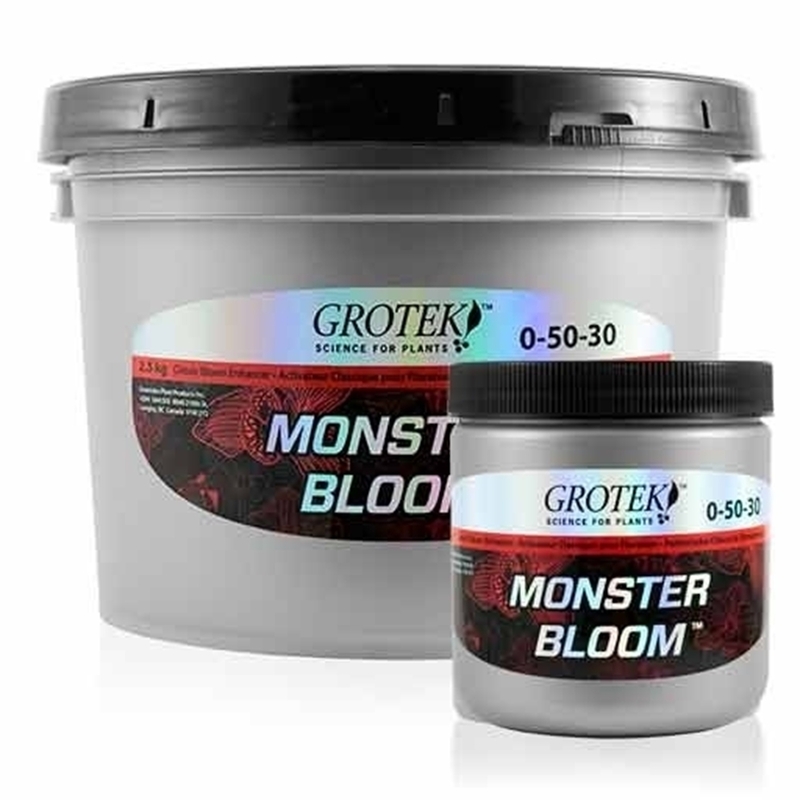 Monster Bloom is a Powerful Bloom Enhancer with an NPK of 0-50-30. 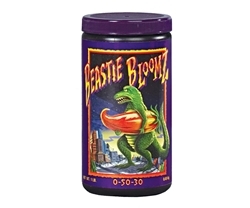 Monster Bloom aims to promote excessive growth during the bloom phase. 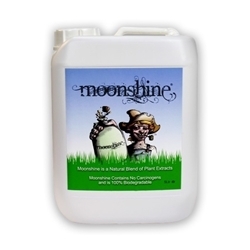 With increased levels of concentrated Phosphorus, Monster Bloom will imporve your plants metabolism so your plants with convert energy faster and this will assist explosive growth. 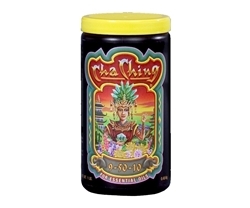 Increased levels of Phosphorus alongside Potassium is a great combination for production of quality blooms and fruits. With noticeably better results and faster ripened fruits, Monster Bloom is fast becoming a favourite bloom enhancer in the powder form.